University Grants Commission (UGC) has released the list of 24 fake Universities, which are available on its website www.ugc.ac.in. The higher education regulator, UGC, has sent letters to Chief Secretaries, Education Secretaries and Principal Secretaries of the respective State and Union Territory Governments for taking appropriate action against fake Universities which are functioning in the respective States, HRD minister informed the Parliament today. 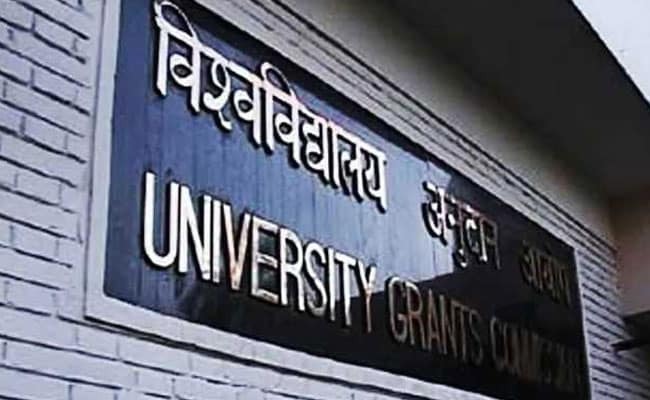 University Grants Commission (UGC) has released the list of 24 fake Universities, which are available on its website www.ugc.ac.in. In addition, UGC issues public notice against the unrecognized status of Indian Institute of Planning and Management (IIPM), New Delhi and illegal status of Bio-Chemic Education Grant Commission, Nadia, West Bengal, the Minister of State (HRD), Dr Satya Pal Singh informed Rajya Sabha today. Bhartiya Shiksha Parishad, Lucknow, UP is also not recognized by the UGC under Section 2(f) of the UGC Act, 1956, he added. "No fake Universities have been identified in the State of Rajasthan. Raja Arabic University, Nagpur has been identified as fake University in the state of Maharashtra," he added. In addition, according to the minister, UGC has issued Show Cause / Warning notices to the following three Institutes in the State of Maharashtra during the current year: Indian Institute of Alternative Medicines & Natural Healing, Andheri(W), Mumbai, National Institute of Event Management, Andheri(W), Mumbai and Indian Board of Health Education & Research, Pune. UGC has sent letters on November 13, 2018 to States and Union Territories.